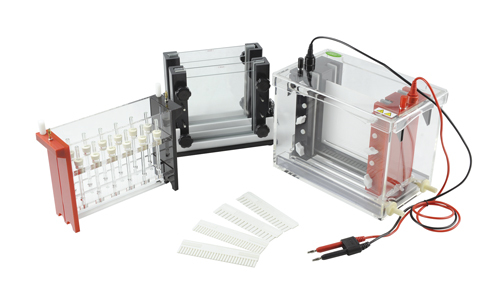 • Intended for protein purification and analysis, ideal for the dimensional electrophoresis, DGGE and preparative gel electrophoresis. 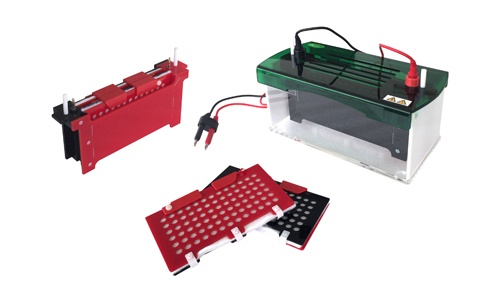 Equipped with special processing technology aluminum plates, effectively guaranteed the heat dissipation more even, holding stable pH during electrophoresis running. 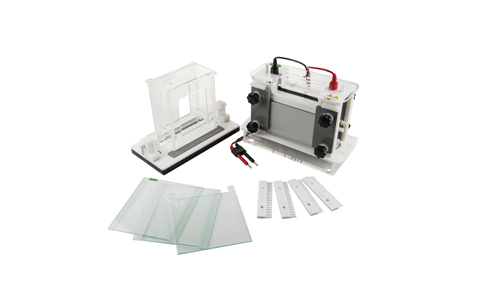 • Non-proliferation electric field influence guaranteed the electrophoresis strip more clear and straight.Modular double hinged core cassettes, matched with the basing gel caster, ensuring the whole operation process more convenient. • Retractable connectors compatible with most major power supplies. 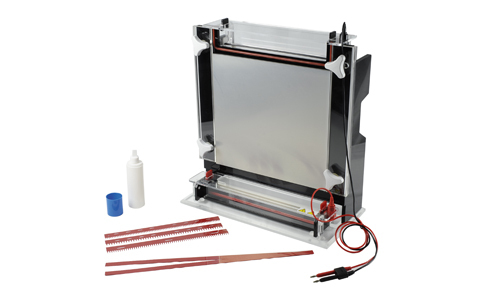 For the temperature control, JY-SCZ8 can be connected with an outer constant temperature circulator. 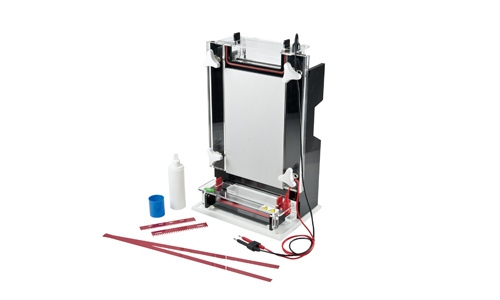 • Safe operation design, power can be cut off automatically when removing the lid.